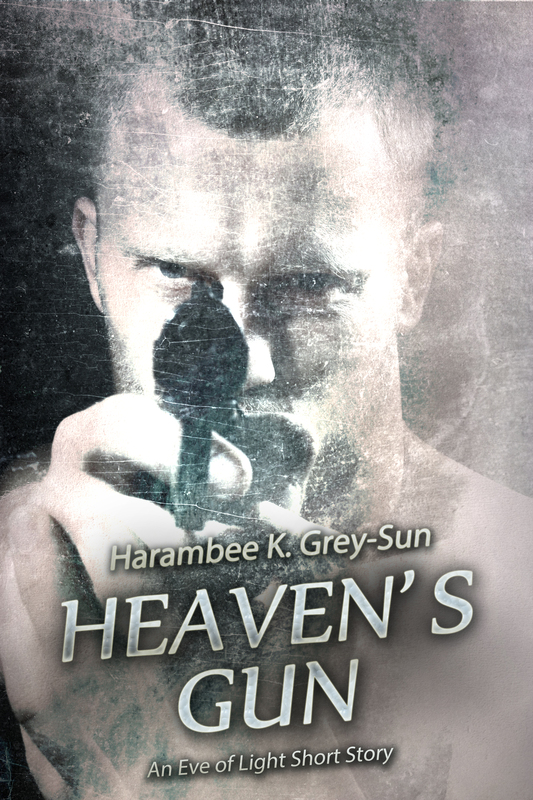 Check out Heaven’s Gun for FREE* via NoiseTrade, available only through September 10. *Though, if you enjoy the story, a tip would be greatly appreciated. Next → Next post: Heaven’s Gun: The Audiobook!